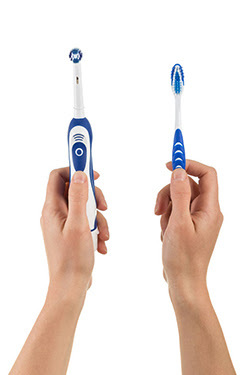 Electric toothbrushes are also great for children. Studies have shown that children don’t have the dexterity to brush their teeth unaided until they can tie their shoes. 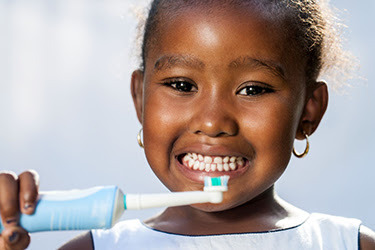 While a parent should still help small children with brushing and flossing, an electric toothbrush gives an older child the ability to brush their teeth while giving the parent comfort knowing the brush is doing the bulk of the work. The timer makes sure they are brushing for the full two minutes.